FM Starting Point has been customized for use on the FileMaker 17 Platform. FMSP supports iPad, Windows, Mac OS X, and WebDirect. FM Starting Point can be hosted on FileMaker Server OR FileMaker Cloud. 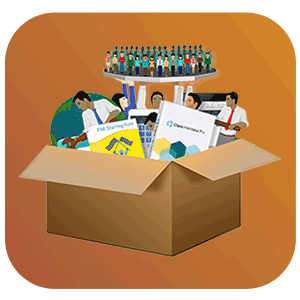 FM Starting Point is a completely FREE FileMaker CRM, designed for use with FileMaker® 17. FM Starting Point is focused on small businesses, work groups, and non-profit organizations. 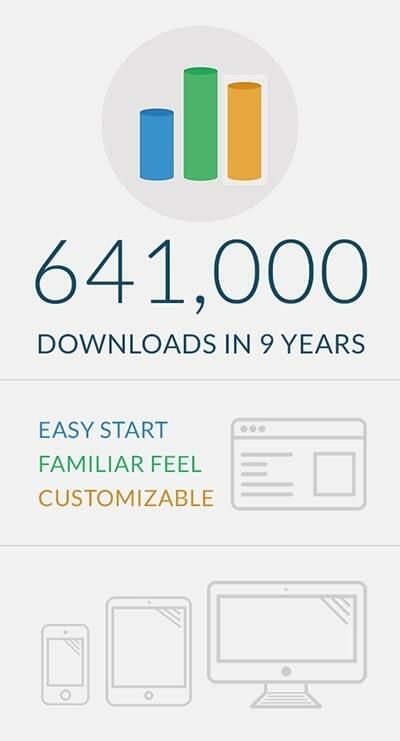 FileMaker users have been enjoying the benefits of FMSP for over 9 years, with over 641,000 downloads of the solution. FMSP offers an integrated approach to an integral need in the business world — a complete CRM that is ready to be built upon to create the perfect solution for your specific needs. Experienced FileMaker Pro users will value a FREE tool that makes building a new project substantially easier. To save time on your next project, simply start off with a fresh copy of FM Starting Point. Then, add additional tables, fields, and scripts to fully customize the database to your exact needs. FMSP 6.0 features support for the new features of FileMaker 17, including Master-Detail View and more. Additionally, FMSP 6.0 is optimized for WebDirect 17, allowing for limited deployments, purely in a web browser. Watch this video to learn about FMSP 6.0&apos;s new features! Download the FREE FM Starting Point 6.0 designed for FileMaker 17 or FileMaker Go 17. 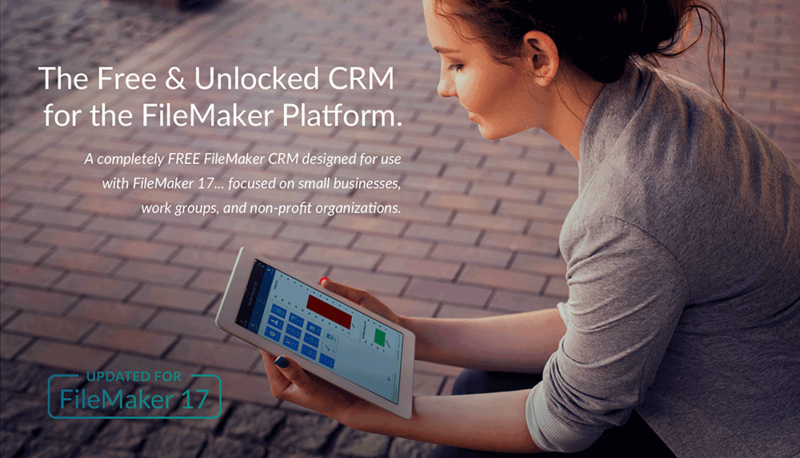 FMSP is a free CRM platform that runs in the FileMaker platform. But what is FileMaker? FileMaker Go is now available in the iTunes App Store. FileMaker 17 is available for Windows 7 Pro and Higher, and Mac OS X 10.12 and Higher. Video training for the FileMaker platform. What are people saying about FM Starting Point? David talks about their company's use of FM Starting Point on developing their own database. He is just one of many people that are happily using the FREE FM Starting Point CRM.